Here at Fence Builders Plano, we value our local businesses and firms. Without our commercial customers, our team of contractors wouldn’t be what is today – we’ve built our massive network of clientele mainly through an extensive list of referrals and recommendations. 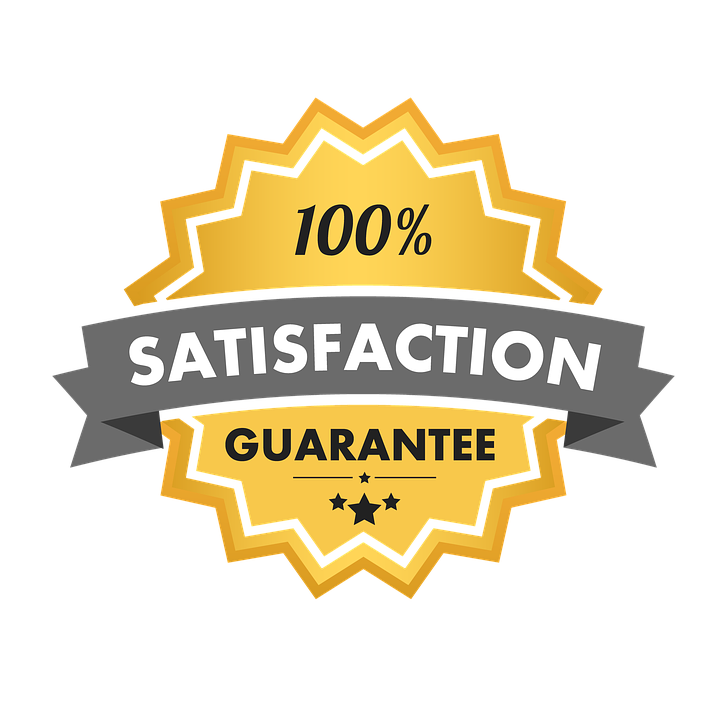 Our 5-star service rating extends the installations, repairs, and consultation that we provide for our profit making consumers. Whether it’s keeping your assets secure from external theft or safeguarding your employees from harm, we understand the value of an impeccably made commercial fence. 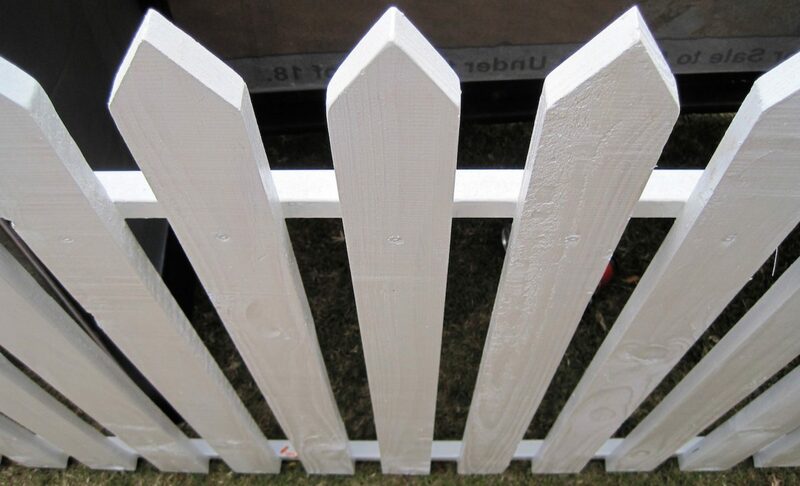 Turn consumer heads with a new fence installation or repair today. Through our web of established commercial relationships, Fence Builders Plano has crafted a commercial fencing experience like no other. Our robust partnerships with local firms drive us to improve and innovate at an industry breaking pace. Plano businesses need quality fencing to help keep their businesses running at full capacity – our team will do anything and everything to provide your commercial properties with fencing quality that never ceases to amaze. Modern technology within the commercial fencing industry has seen a rise in automation. Specifically, Fence builders Plano has paid a lot of attention to the implementation electronic gate systems, pouring a significant amount of research and design into our new products. 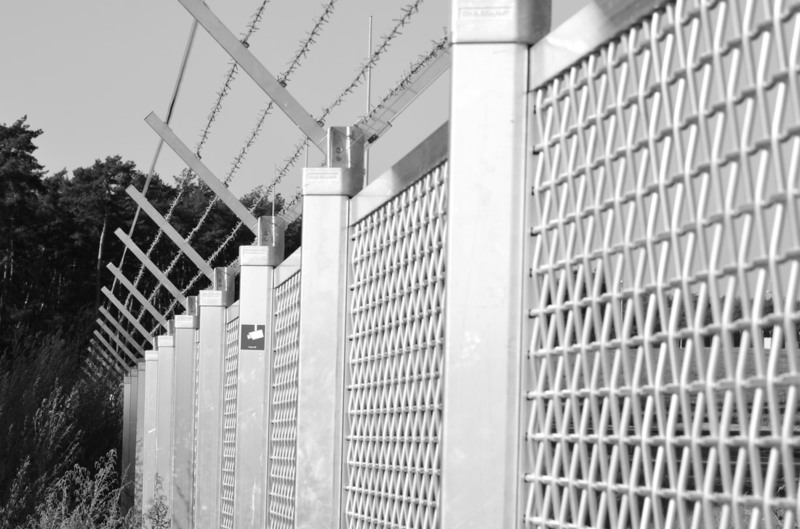 Commercial fencing has completely changed, revolving more around electrical security than ever before. Our contractors and gate specialists have been trained to install, repair, and maintain this new technology, adding yet another option for our commercial fencing buyers. For further questions about our commercial electronic gates and fences, don’t hesitate to contact us via phone or email. If you are looking to invest in a brand new commercial fence, look no further than Fence Builders Plano. We are a strong group of professional businessmen and women that know about the amount of work it takes to achieve greatness. During our engagements, we take our firms through a step-by-step process, utilizing schedule flexibility and proactive budgeting to maximize savings. For us, its important that businesses in the area remain successful. 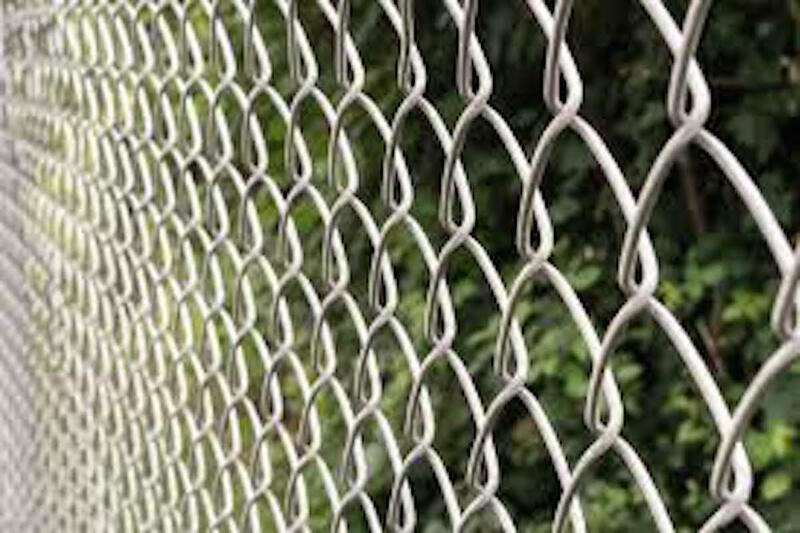 We offer standard chain link fences in addition to ornate wooden fences for smaller properties. Our broad range of materials suits any and all desired projects, including those that are on awkward inclines or subject to aggressive wildlife. For commercial customers looking to buy materials for their own projects, we offer fencing components at wholesale prices that can’t be beat by anyone else in Texas. For water parks and community pools, we offer collapsible pool fencing that can be torn down and rebuilt according to the time of day or time of year. With business – convenience is key. As one of the better businesses in Plano, Texas, fence Builders understands this to a tee. Whenever you’re ready to enhance the security and aesthetic of your business headquarters, give Fence Builders Plano a call. Our team of dedicated customer service representatives have been trained in a variety of different situations and applications that will be more than useful in addressing your inquiry. Let Fence Builders make your business better!